These No-Drill™ Laptop Stands install quickly and easily into your Ford Transit Connect, using the front bench or passenger side seat rail bolts as attachment points. The all-steel pedestal mount has a telescoping range from 12" to 18" in height. pedestal mount has a telescoping range from 12" to 18" in height. Dual aluminum swing arms provide articulation and 12" of reach for driver access to the laptop. Patented rubber ball and socket joint provides additional adjustment as well as shock and vibration isolation. The RAM Tough Tray™ is made from high compact ABS composite and is spring loaded to accommodate 10" to 16" wide laptops. The tray features four adjustable retaining arms with rubber grips. These arms can be moved both vertically and horizontally to provide a custom fit for varying thickness of laptops and complete access to ports and drives. Screen Support and USB Powered Laptop Light are also available. Hole patterns on the perimeter of the tray facilitate the mounting of additional RAM system accessories. 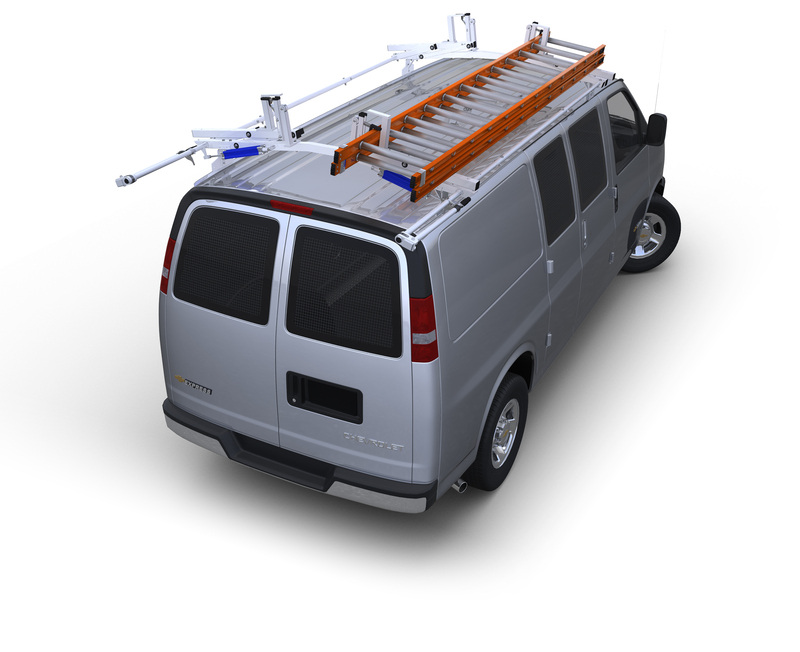 Each mount is custom formed to fit most vans and pick-ups. Please specify year, make and model of vehicle when ordering. Mounts for other vehicles also available; please call for availability. Fully adjustable, spring-loaded Tough Tray™ fits most laptops.